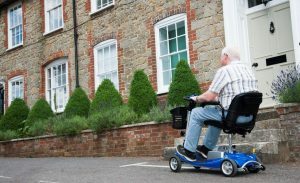 Easy Mobility Services are excited to announce we now stock the exclusive Illusion lightweight mobility scooter from one rehab, in fact it is the lightest mobility scooter in the world! The illusion offers the chance for senior and less-mobile people freedom, enjoyment and self-esteem. 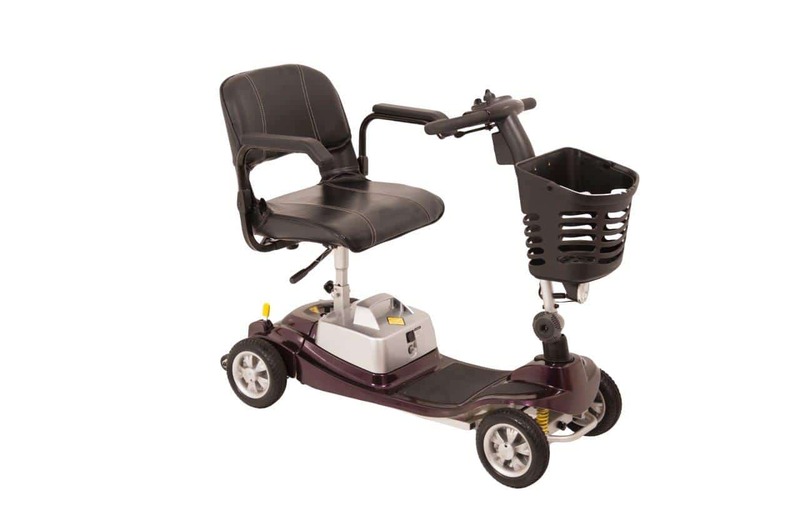 One Rehab is known for their high-quality designs and materials used in all of their mobility equipment and the Illusion mobility scooter is no different. 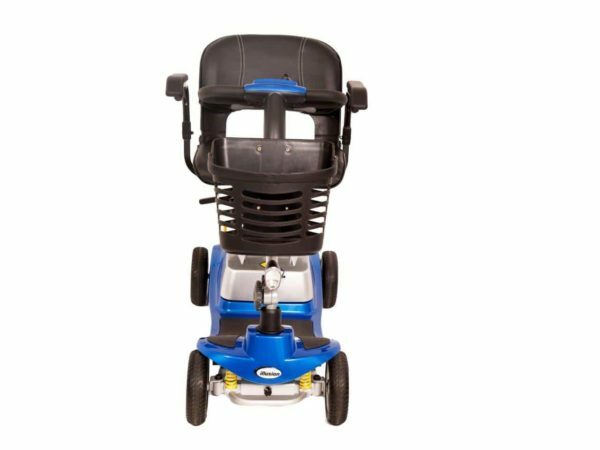 Managing a heavy bulky scooter can be exhausting, especially when moving the scooter in and outdoors or attempting to load it into the boot a vehicle to transport it. Often a second person is required to move a heavier scooter from one place to another. The illusion aims to solve this by being the lightest mobility scooter in the world. Being able to easily take it apart and store it or put it in a car makes your life so much easier. 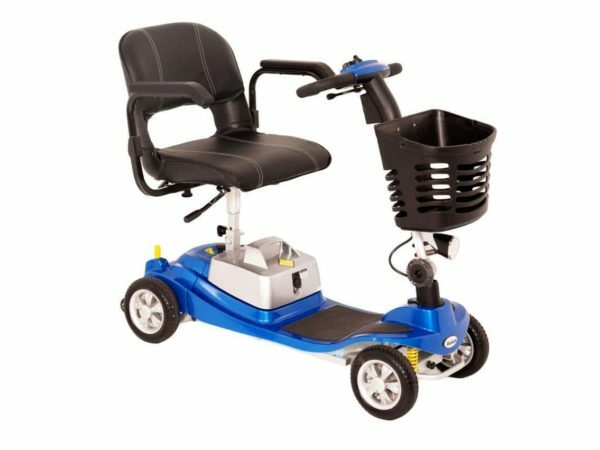 This also means less strain on the person lifting the scooter so you’re less likely to provoke any aches and pains you might have. 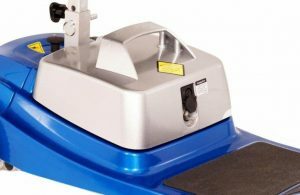 It’s easy to picture a lightweight scooter being made from a cheap material that gives an uncomfortable ride – that’s not the case with the illusion. 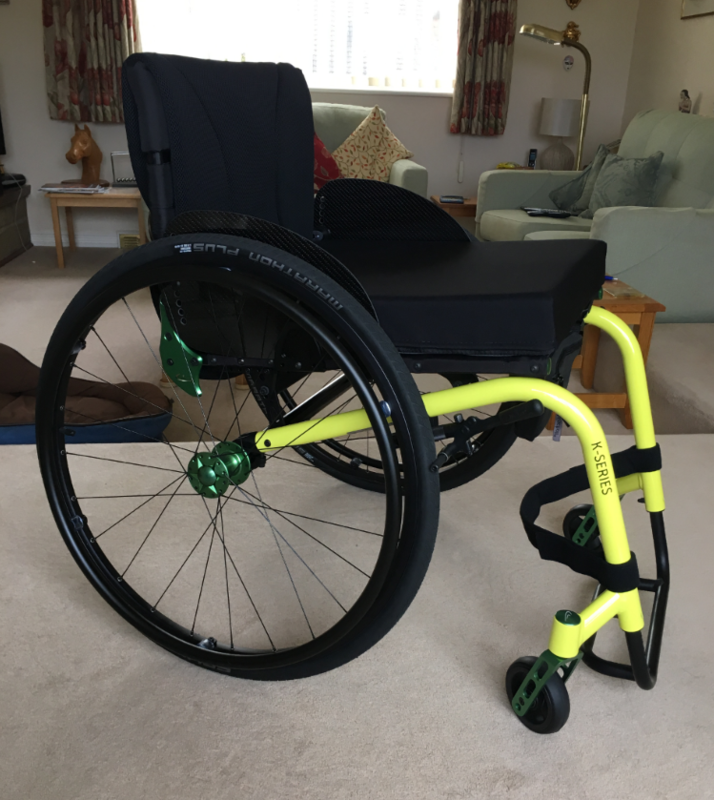 As we said its made from the highest quality aircraft-grade aluminium components and has been designed with comfort in mind. 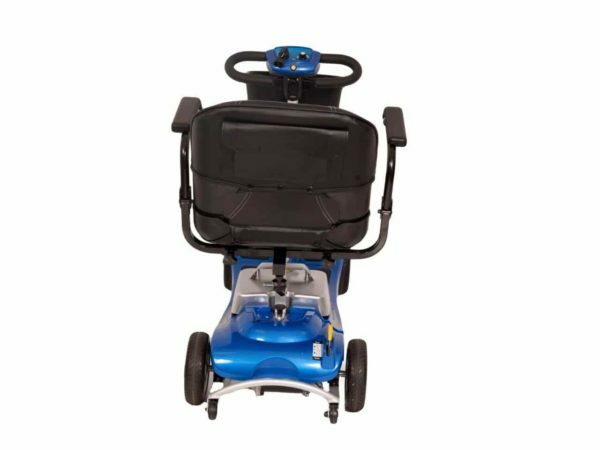 The illusion features advanced engineered and fully adjustable front and rear suspension as well as a luxury padded supportive seat. You won’t just be gliding along in the illusion but you will be incredibly comfy whilst you’re doing so. 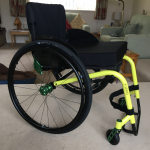 The high-grade suspension will absorb those bumps and cracks as you drive whilst the supportive padded seat will ensure you keep correct posture – amazingly relieving for people with achy joints. It has been designed and manufactured to be incredibly light from start to finish. 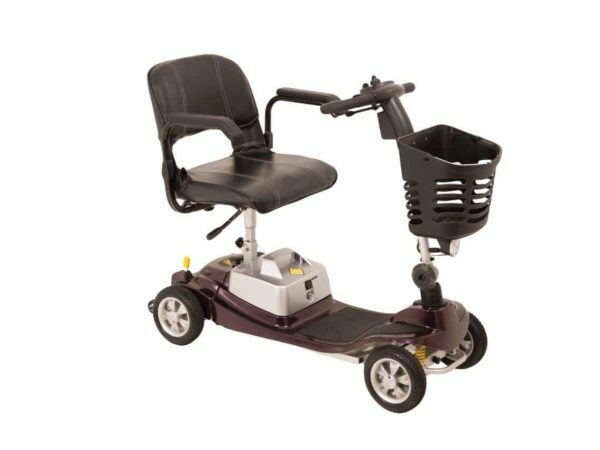 Using Aircraft-grade aluminium components as well as an outstandingly light but still powerful lithium battery pack the illusion the lightest mobility scooter in the world! Not only is it the lightest mobility scooter but it’s also the lightest 4-wheeled, car transportable, full suspension scooter. The possibilities are endless and effortless with the illusion. Just being ultra-lightweight isn’t completely helpful if dissembling and putting the scooter back together is a challenge. 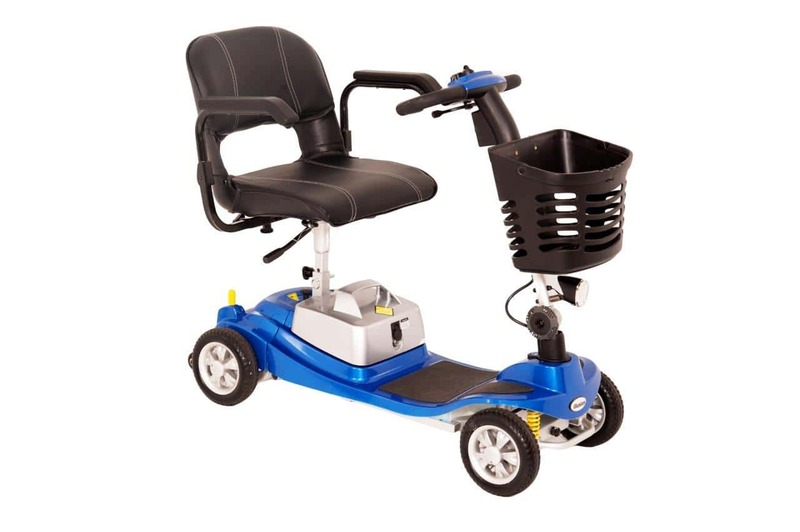 One rehab has developed a unique splitting design making the illusion mobility scooter fast and easy to take apart and reassemble. The heaviest part of the illusion weighs less than 10kg! 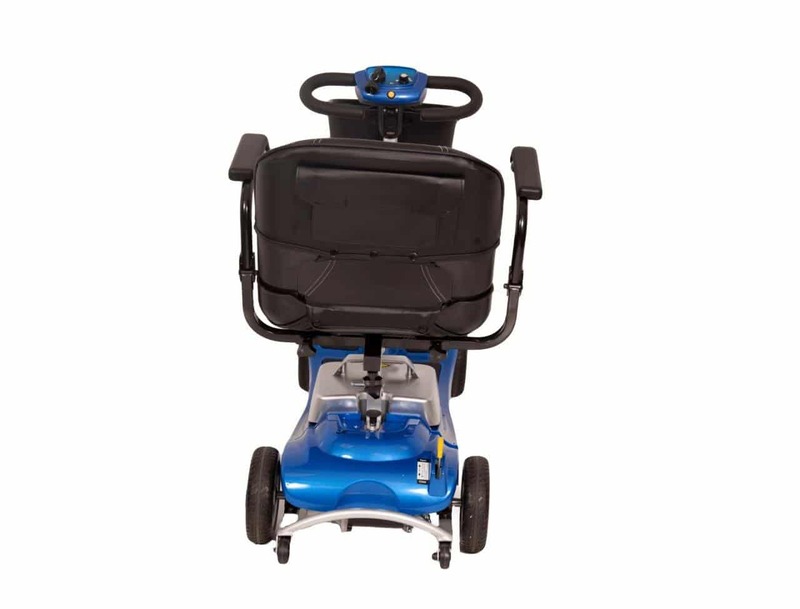 There are plenty of other amazing features jam-packed into the illusion mobility scooter, including; a uniquely designed shrouding, allowing users of all heights a spacious and comfortable seating position. 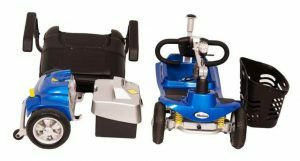 An easy to access tiller charger port, powerful front LED lights and a secure grip tiller is all included as standard. This ultra-lightweight mobility scooter is something unique. You will never look back as you glide along on your new illusion. 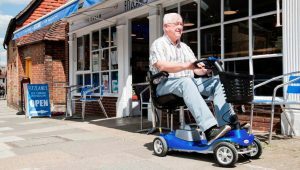 If you have any questions or want to test drive the Illusion scooter for yourself please feel free to contact us or call in at one of our shops throughout Essex where you can get all the advice you will need about the Illusion scooter or any of the mobility scooters in our range.